DC BARS Inc. seeks Senior Software Engineer in Delray Beach, FL (and other U.S. locations as needed). 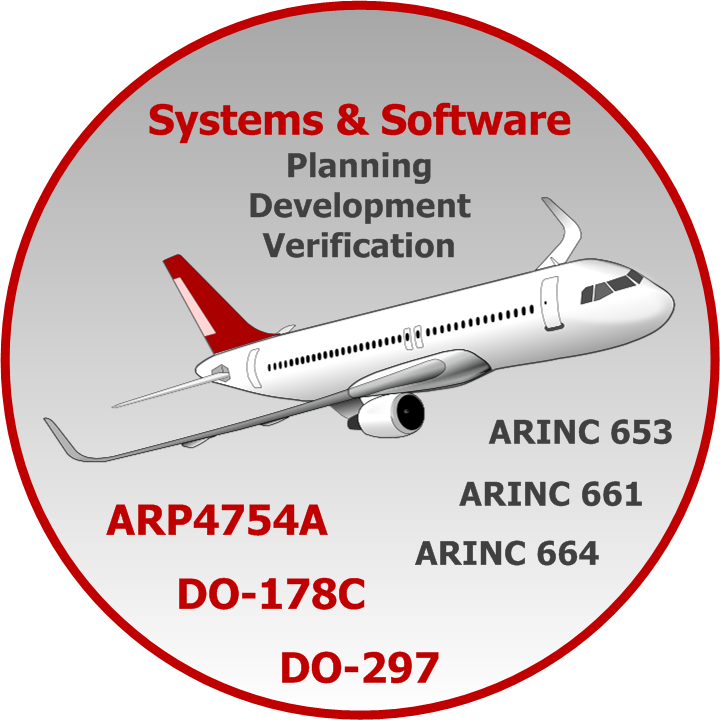 Provide high level and low level requirements and code development, integration, and testing in accordance with RTCA\DO-178B (software considerations in airborne systems and equipment certification, the avionics regulating document that is under the jurisdiction of the Federal Aviation Administration) standard for up to level A airborne software. Test environment design and development. Investigate code and test problems on target computers. Serve as liaison between offshore development and\or verification team and Aerospace system engineers. Clarify system requirements. Communicate software issue resolutions. Create verification artifacts such as Software Verification Procedures and Results (SVPRA) required to support the certification in accordance with RTCA\DO-178B. Participate in SOI (Stage of Involvement) audits as per RTCA\DO-178B as a development and\or verification team representative. Provide support for questions from the FAA Dedicated Engineering Representative. Requires a Bachelor's degree in Computer Science, Mathematics, Engineering, Physics or a related field plus two years of experience. Requires experience with high level and low level requirements and code development, integration, and testing in accordance with RTCA\DO-178B software considerations in airborne systems and equipment certification Federal Aviation Administration regulations for up to level A airborne software. Experience designing and developing test environments. Experience investigating code and test problems on target computers. Experience liaising between offshore development and verification teams and customer engineers, clarifying system requirements, and communicating software issue resolutions. Experience creating verification artifacts, including Software Verification Procedures and Results that are required to support certification in accordance with regulations. Requires travel to domestic company locations as needed. Must also have authority to work permanently in the U.S. Applicants who are interested in this position may apply at www.jobpostingtoday.com Ref#36347.